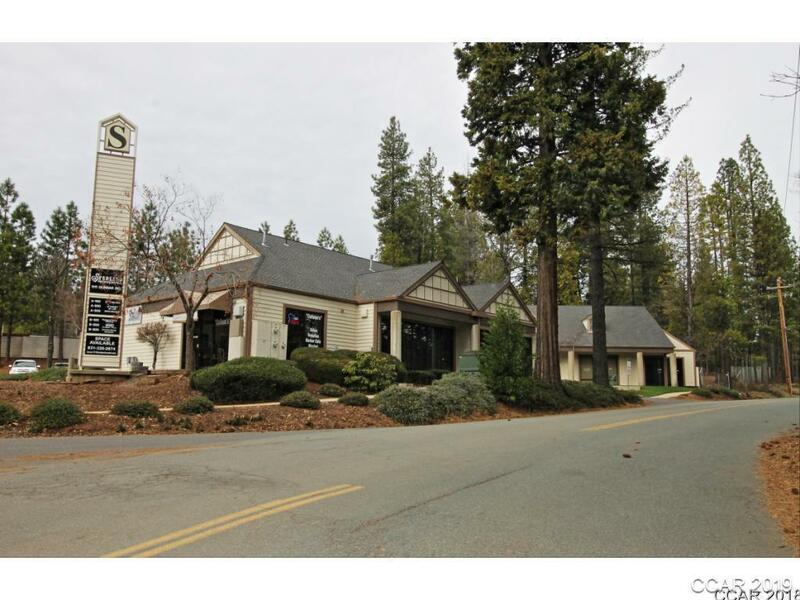 Prime commercial income property in ideal location (close to post office, Ace Hardware and fire department). Approximately 5,190 of gross leasable space divided between two buildings. The current 75% occupancy rate provides gross annual income of $47,906, so lots of upside when fully leased. In addition thereÃ¢s room for expansion on the oversized .84 acre parcel. This is an excellent value, priced at about a third of its estimated replacement cost. Directions: Hwy 4 East To Arnold, Left On Dunbar. Property Straight Ahead 400 Yards.